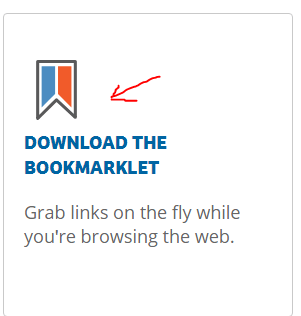 The Shareasale Bookmarklet Tool makes it easy for you to create product specific affiliate links without every having to leave the Fanatics site. 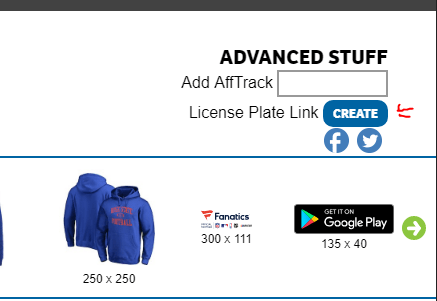 Once installed, you can create links on the fly for Fanatics as well as your other Shareasale merchant. It is a great time saver! See detailed instructions below. If you like calling out specific products in social media posts or blog posts, this is probably the tool that you will use the most. It’s a true Affiliate Marketing Power Tool. Grab the complete code and create your hyperlink. 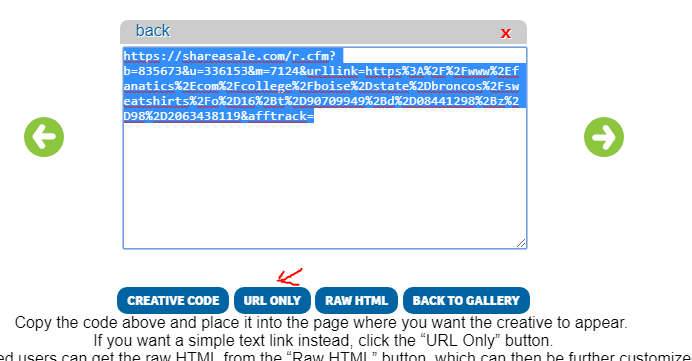 If you want a short url for sharing on Social Media, just click on License Plate Link Create button and copy the short url displayed. Note, you can add an “AffTrack” for campaign tracking if you like, just put your tracking string information in the “Add AffTrack” box before clicking the “Create” button.